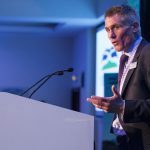 Hill farmers and crofters operating in some of Scotland’s most remote and marginalised areas will benefit from the commencement of payments worth more than £24 million. Around 11,000 eligible farmers and crofters will receive payment in the coming weeks, with many having already taken the opportunity to receive up to 90 per cent of their 2018 entitlement under the national loan scheme announced earlier this year. In total, 5,532 farmers and crofters will receive payment under this tranche, with further payment runs being made in the coming days and weeks. 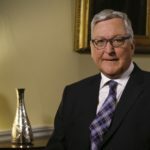 Rural Economy Secretary Fergus Ewing said: ‘I firmly believe we must help those who need help the most, and can confirm that payments will begin to arrive in bank accounts in the coming days. 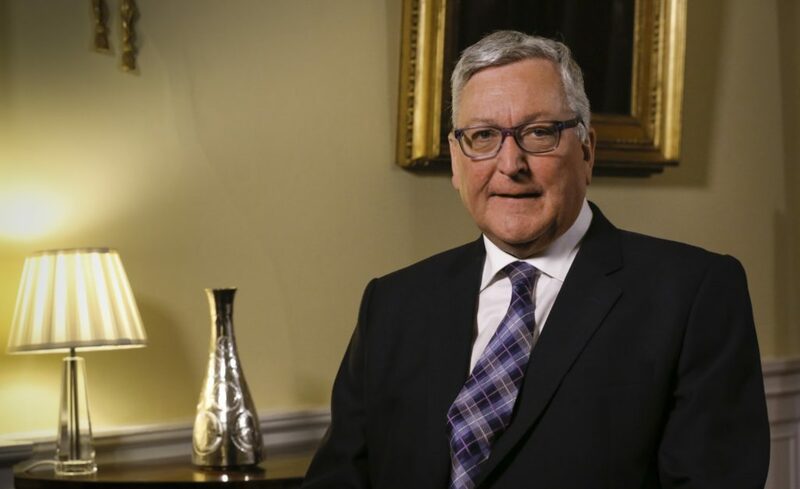 ‘We are working hard to provide as much certainty to support farmers and crofters as we can. This money will provide a welcome cash injection to businesses and the wider rural economy. With the deadline for applying for a loan approaching, I would encourage anyone who has yet to accept a loan offer to do so by April 12. ‘With further payments being made in the coming weeks, I am confident that the majority of awards will be made by the end of June in line with our payment schedule. The deadline for applying for a Less Favoured Area Support Scheme loan is midnight tomorrow (Friday April 12).